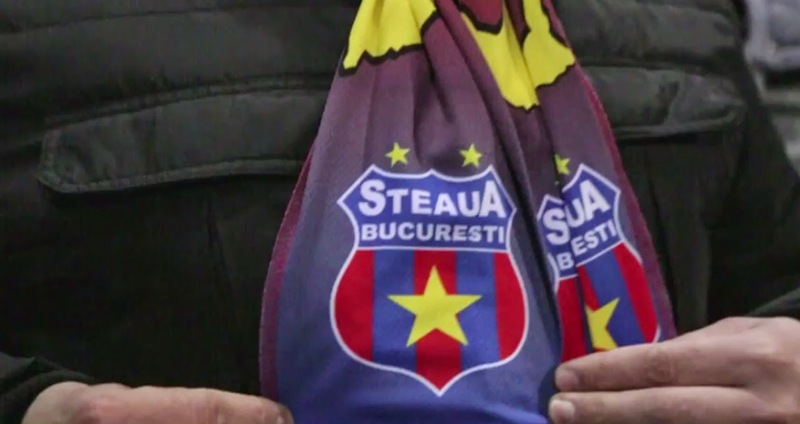 After featuring some re-design ideas for Romanian legendary club Steaua recently, we are almost certain that by now our readers are aware of the struggles the team is currently going through after losing the rights to their name. Today we feature a short documentary presented by Eli Mengem and Copa90 about the issues revolving around the club. Steaua Bucharest, the largest team in Romania and former European Champions, are being torn apart due to a legal wrangle that threatens the club's existence. Eli Mengem heads to Bucharest to find out more.